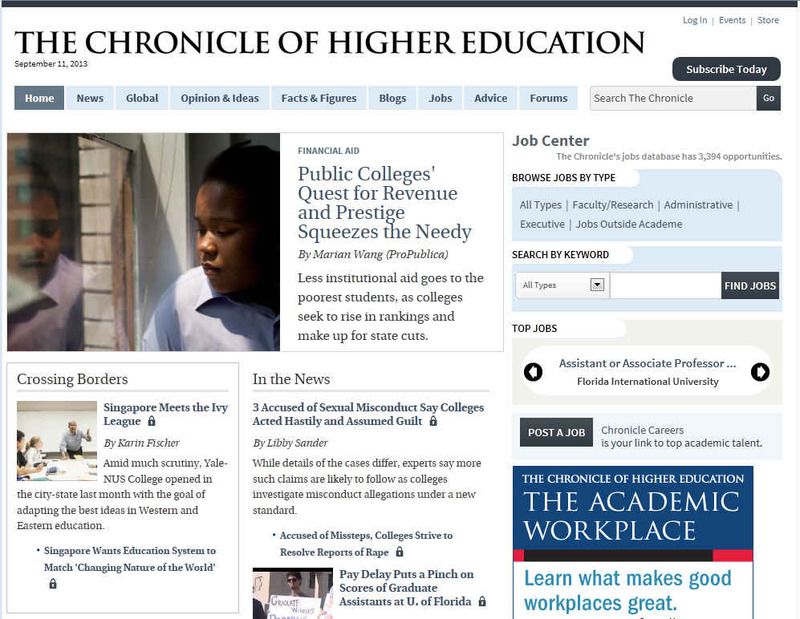 Resources - Mark A. Revels, Ph.D. In addition to the learning & teaching resources below, be sure to see our blog at http://blog.markarevels.com for a more comprehensive list…and you can leave comments! 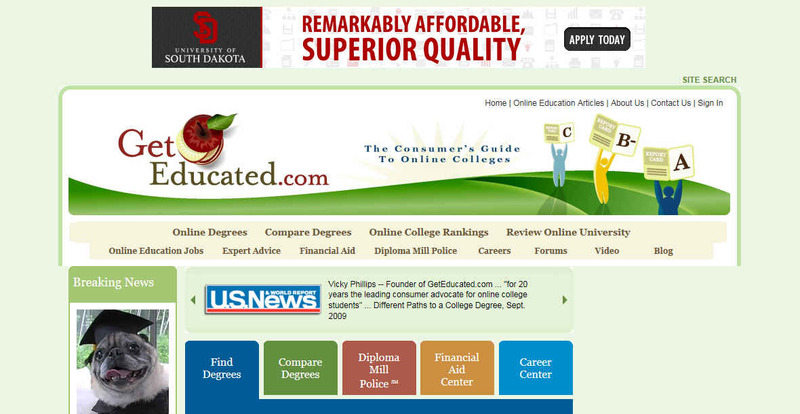 GetEducated.com is a consumer group that publishes online college rankings and online university ratings along the dimensions that matter most to online students themselves: affordability and credibility.